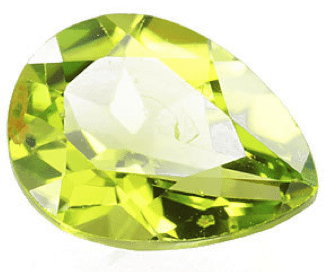 This natural peridot loose gemstone show a very bright and attractive green color, well satured with a medium hue, not too dark or pale, this gemstone come in a beautiful faceted cut in a pear shape. 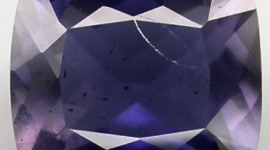 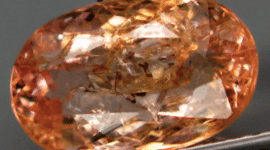 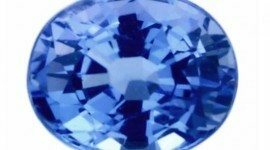 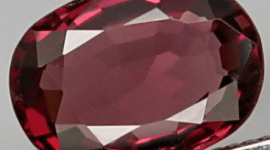 The weight of this gemstone is 1.77 carat. 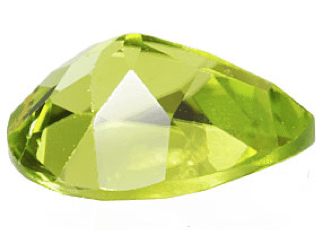 This is a natural peridot loose gemstone, this is not a synthetic stone, glass, CZ or a man made stone. 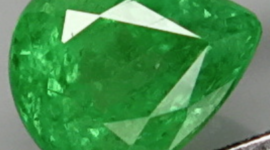 Dimensions: 9.1 x 7.0 X 4.4 mm.